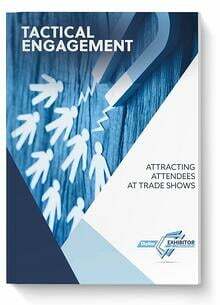 Attend this webinar and discover how you can integrate technology into your trade show program to boost your results and enhance your booth visitors’ experience. 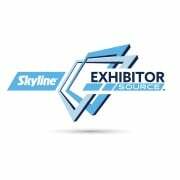 Also you can get your trade show questions answered in our lively Q&A session. Ask us anything! Pierre has been with Skyline since 2012. He began his career as a welder, machinist and shop manager and progressed to leading engineering teams and developing proven processes to bring new and innovative products to market. Menard attended the University of Minnesota and has a B.S. in Mechanical Engineering.